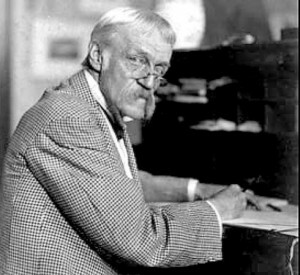 Frank Heyling Furness (1839 – 1912) designed more than 600 buildings, most in the Philadelphia area. Toward the end of his life, his bold, eclectic, idiosyncratic buildings fell out of fashion and many of his most significant works were demolished. Join us for a lecture about the magnificent buildings designed by Furness. Our lecturer, James Tevebaugh, is President of Tevebaugh Associates architects and a member of the executive committee of Friends of Furness Railroad District, a group dedicated to preserving the Wilmington train station and its associated buildings. How are Helen Kate and Frank related? The son of prominent Unitarian minister William Henry Furness, Frank Furness was the brother of Horace Howard Furness, a Shakespeare scholar, for whom our Library was originally named. 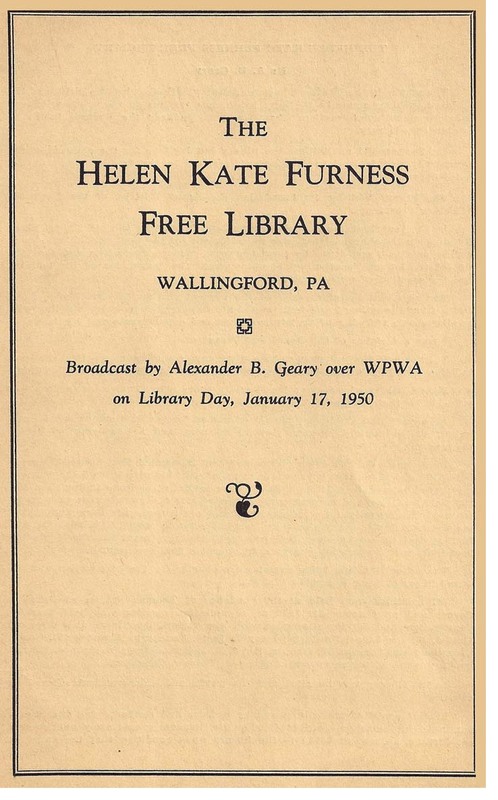 Dr. Furness made a large donation to the Library with the stipulation that the name be changed to honor his late wife, Helen Kate Rogers, who also studied the works of William Shakespeare. The Library sits on ground that was originally part of Dr. and Mrs. Furness’ estate, Lindenshade. 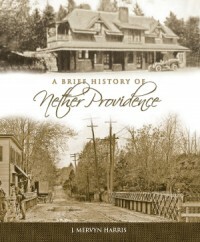 Dr. Furness’ brother, Frank Furness designed his brother’s summer house and nearby Idlewild, the house at the intersection of Gayley Street and Idlewild Lane in Upper Providence where Frank Furness spent summers with his family. The following is the transcript of a local radio address from 1950. It was published in a leaflet recently discovered in the Furness Library’s archives. I transcribed the leaflet in its entirety, without editing. The endnotes are mine, provided to add more information about the people and facts mentioned in the text. The article in the Chester Times (3) on January 10th showing the picture of the building with my name in the item below, has resulted in numerous telephone calls for definite information. Many ask what induced the Furness family to establish the library. Dr. Furness did not initiate the library but this love for the children of the community and interest in Wallingford, resulted in the fine building and the noted library.